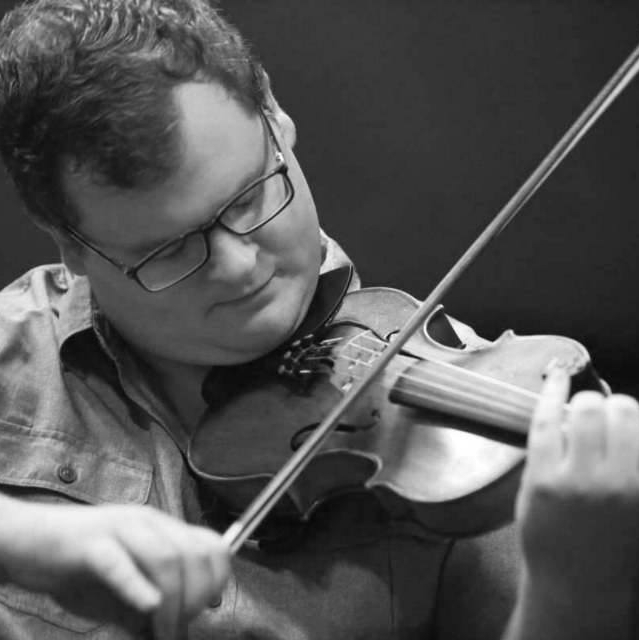 A young fiddle player from New York, Dylan is a 4-time All-Ireland Champion and is regarded by many as one of the finest teachers and performers of his generation. 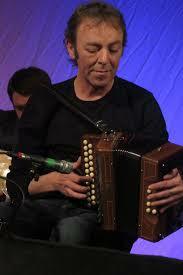 A renowned accordion player from Teileann in Gaeltacht Thír Chonaill, Dermot, a co-founder of Altan, has toured the world with his unique and istinctive style of playing and we look forward to welcoming him to Louisburgh. 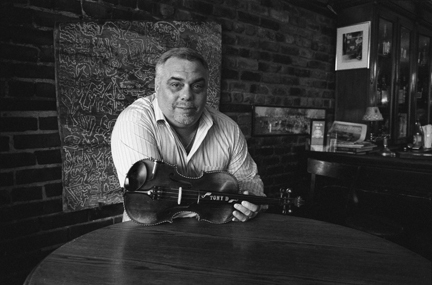 Originally from Dublin, Eamon has lived in New York City for the last twenty years. 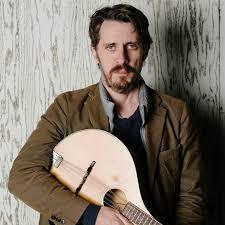 A guitar and bouzouki player as well as a talented vocalist and songwriter, he has toured extensively and collaborated with a host of excellent musicians on many recordings. Tá clú agus cáil ar theaghlach Uí Dhubháin as an Aird Mhór i gCill Chiaráin de bharr a chumas damhsa ar an sean-nós agus de bharr a chuid ceoil. Tá stáitsí na hÉireann roinnte ag Gearóid le cuid de na hamhránaithe agus na ceoltóirí traidisiúnta is fearr dá bhfuil ann agus bíonn tarraingt air mar mhúinteoir ag féilte ar fud na tíre. Tá cleachtadh maith ag Mícheál as Contae na Mí ar an bhféile! Tá clú agus cáil air mar cheoltóir agus mar mhúinteoir ceoil agus tá roinnt ceirníní aitheanta déanta aige síos trí na blianta. dlúthdhioscaí taifeadta aici síos trí na blianta agus bíonn tarraingt mhór uirthi mar mhúinteoir ceoil agus mar chainteoir ag féilte ar fud na tíre agus thar lear. Awarded TG4 Composer of the Year in 2017, Michael is a prolific composer and widely regarded as one of the foremost players of the traditional Irish harp. 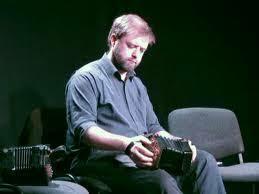 Michael is also a brilliant concertina player and is another member of the Dartry Céilí Band. 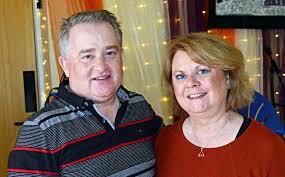 This Termonfeckin couple have danced worldwide. This duo finds itself in great demand for set dancing classes, workshops and performances. 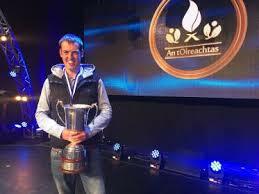 An gradam is mó i saol an tsean-nóis ná Corn Uí Riada a bhuachan agus d’éirigh le Conchubhar Ó Luasa as Gaeltacht Mhuscraí an corn a thabhairt leis in 2017. Is é an buaiteoir is óige riamh é ar Chorn Uí Riada agus táimid ag súil go mór lena chuid amhránaíochta a chloisteáil ag féile na bliana seo. 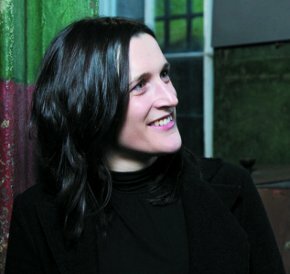 From an extremely musical family in Tipperary Cliodhna is not the first in her family to teach at Féile! 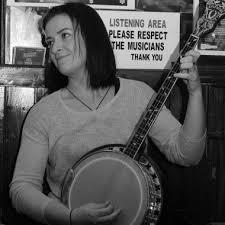 Cliodhna is an exceptional banjo player and much sought-after tutor. 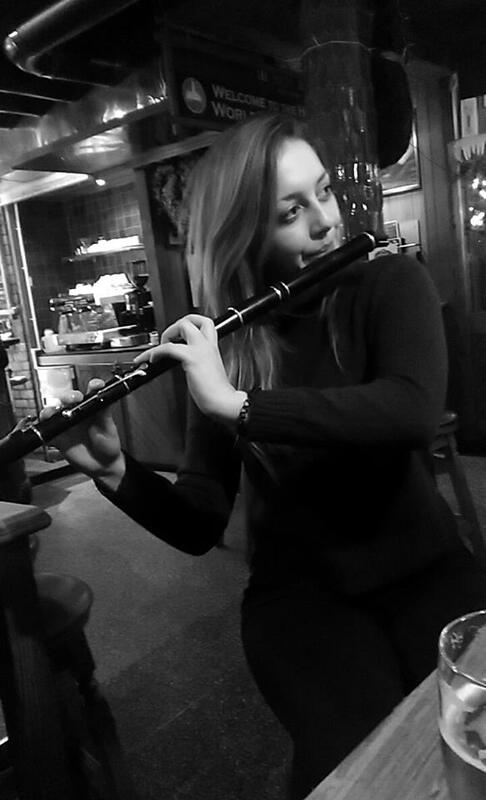 The most local of the tutors, Jillian is from Louisburgh and is one of many young local musicians who has flourished in the area since the inception of Féile Chois Cuain. Jillian is a flute and whistle player of exceptional ability and another of the past pupils turned tutor! A native of Brooklyn. 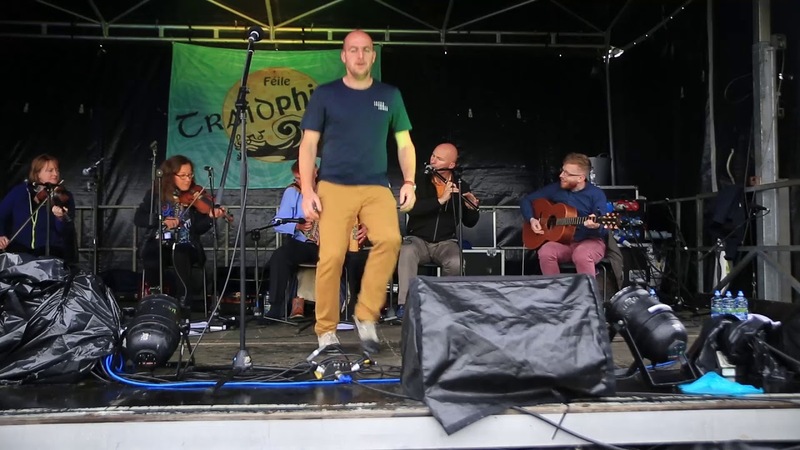 Tony came to traditional music in an unconventional way and has become a great exponent of the Sligo fiddle style and established himself as one of the finest traditional musicians in the U.S.
A fine young accordion player from Castlebar but with strong Louisburgh connections! 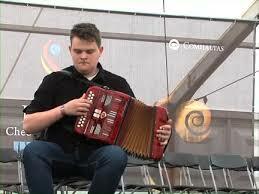 Seamus has toured with Comhaltas and is an experienced performer despite his tender age. He joins a select but growing list of past students who return to Féile as a tutor. For many years Nora has been regarded as one of the finest ballad singers anywhere in the world. 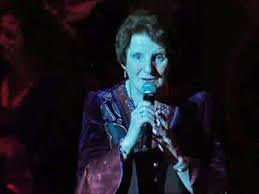 A regular on Comhaltas tours since the 1970s, Nora has charmed and delighted audiences across the world. 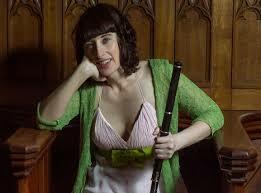 From Ballintogher, Co. Sligo June has established herself as one of Ireland’s finest flute players and teachers. June has published two flute tutorial books in recent years and has featured on many recordings including ‘Draíocht’ with husband Michael Rooney. She is a member of the Dartry Céilí Band. 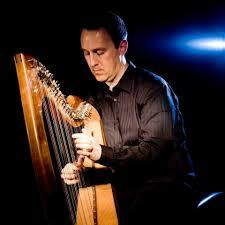 Conor is a multi-genre performer, composer and teacher currently based in Clare. 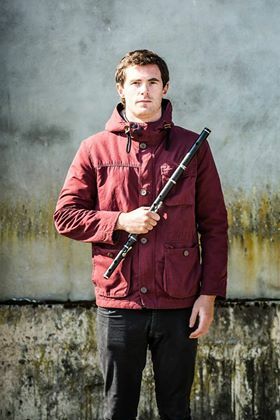 He is a flute and whistle tutor at the Irish World Academy in UL and he is releasing an album later this year.